This is a new round of the Russian special service’s activities on the territory of Ukraine. While preparing a large-scale offensive in Donbas, the Kremlin is also trying to ignite a “second front,” so as to destabilize the situation in the South as much as possible, and divert our defense forces and equipment from ​​the ATO zone. At the same time [the Kremlin] is testing the waters for further splitting Ukraine and stealing its territories using a third scenario (after the first two: the bloodless “Crimean scenario” and the bloody “Donbas” one). The proximity of a Russian military springboard in the form of Transnistria makes this scenario not at all unrealistic. No-one should let themselves be fooled by “camouflage” stunts such as spreading the statement about a “purely cultural autonomy of Bessarabia as part of Ukraine.” The purpose of this project is to use the cover of language- and culture-related messages to carve a whole region out of our state, and subsequently turn it into a quasi-state formation, much like the neighboring Transnistria. And it’s painfully obvious whose rule it will be under. The fact that the “Bessarabians” (whose relation with another Russian project, the “LNR” [Luhansk People’s Republic] has been proven by the SBU [Security Service of Ukraine]) are listing tasks for the Verkhovna Rada [Parliament] of Ukraine in their “draft law” and are essentially trying to change the Constitution of Ukraine – that is, of course, a joke. 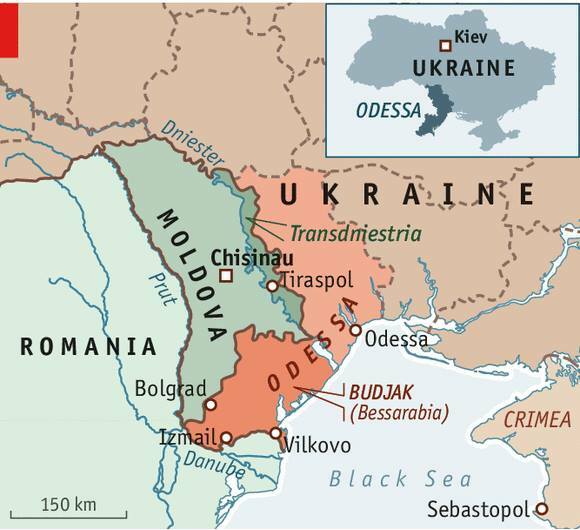 But the real problem lies in the fact that this Russian initiative can actually receive support from certain demographics in the districts of the Odesa oblast listed in the “draft law” (areas that, according to Moscow’s design, should make up “Bessarabia”). 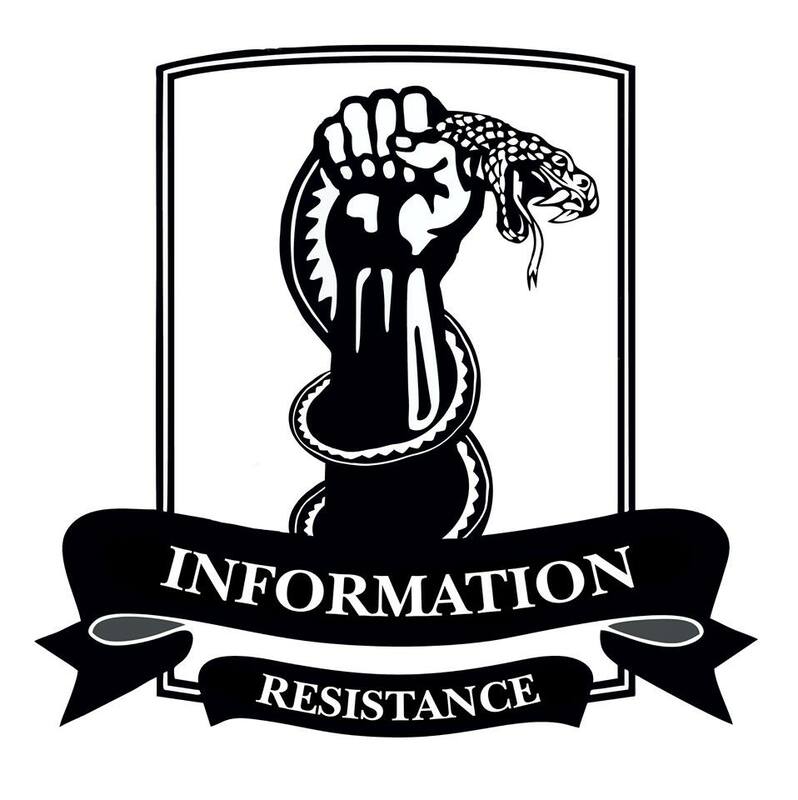 The reason for that is simple – those districts are either partially or entirely outside the Ukrainian media field, and have no Ukrainian digital TV coverage (while the TV is the main source of information for the local residents), as the IR group has reported earlier. Instead, the locals spend years being brainwashed by Russian TV, broadcast from Transnistria, even though there is a technical capacity to rectify the situation (without significant costs to the state budget!). The IR group has access to relevant estimates made by professionals. But those are issues for the attention of our Ministry of Information Policy (I have already addressed a relevant query to Yuriy Stets [Minister of Information]). This entry was posted in Dmitry Tymchuk, English, English News, Pictures, South&Eastern Ukraine and tagged #Bessarabia, #FreeKolchenko, #FreeSavchenko, #freesentsov, #RussiaInvadedUkraine, #StopRussianAggression, #UkraineUnderAttack, Dmitry Tymchuk, Information Resistance, Ukraine. Bookmark the permalink.